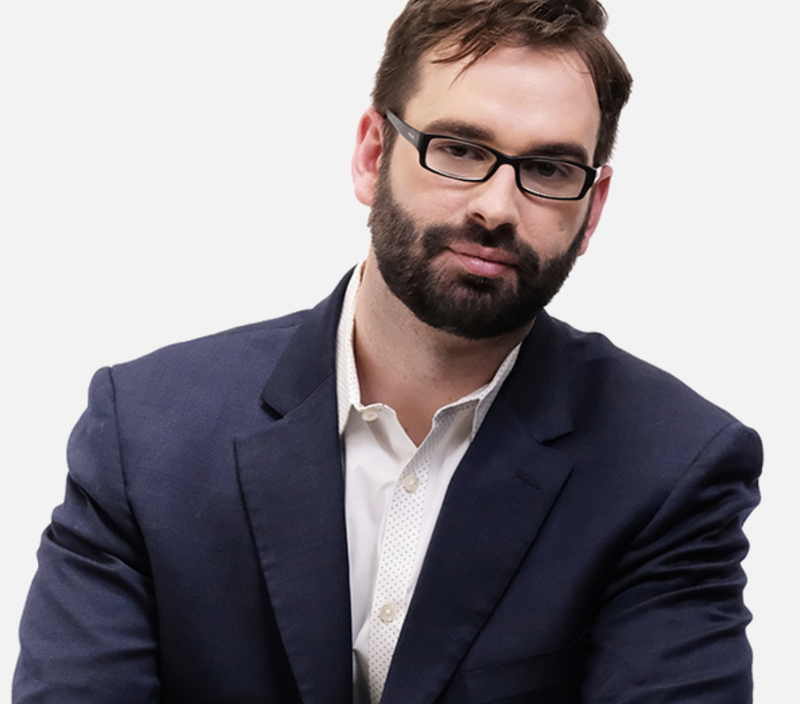 Program Note: Tomorrow, right here on BEL, hear the stunning talk that Matt Walsh gave at the Western Conservative Summit! On today's program, Bob Enyart and long-lost co-host Doug McBurney team up again to do a single day's news headlines like only BEL (sadly) can do them. The guys discuss Palestinian arsonists and an American firestarter, AFP's "protesters" and Oregon's need for flogging and indentured servitude, the new U.S. Space Force and the Indiana Christian teacher pronoun smackdown.